National Novel Writing Month, better known as NaNoWriMo, is an event for writers to ultimately finish a novel in November. By December 1st, winning writers have a workable first draft. I am not going to give any validity to arguments that querying in December is useless because of the pure volume of queries flying around. There is no concrete proof that mentioning NaNoWriMo in your query results in an automatic pass. I've actually spoken with an agent who says querying in December doesn't hurt your chances more so than any other month. 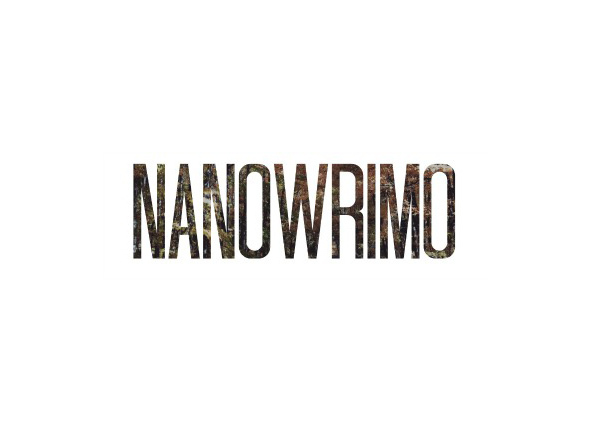 The problem isn't querying your NaNoWriMo novel; it's querying your NaNoWriMo novel too early. The point of NaNoWriMo is not to write a publishable novel in 30 days, but to strive to write every single day. 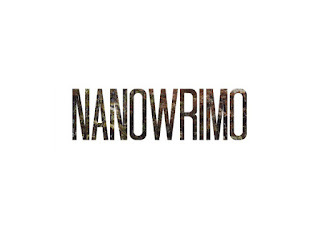 The NaNoWriMo community offers accountability and support. As far as those aspects are concerned, NaNoWriMo is definitely worth participating in. However, all too often there are participants who want to write, and finish, a final draft in 30 days. I'm sorry, but that's just not possible. You could be John Green, Stephen King, or J.K. Rowling; you still wouldn't be able to write a final draft in 30 days. Leaving aside the fact that 50,000 words is actually a little short (the average YA novel, for example, is in the 80,000+ range), there isn't a writer on this planet who can write a publishable novel in 30 days and perfect their query. Some industry professionals have suggested that you should be spending the same amount of time on your query as you do your manuscript. I think that's a little overestimated, but you get the idea: you're definitely not preparing either in 30 days. Having interned with a literary agency and had experience reviewing queries, partials and fulls, I can say, with absolute certainty, that a good query doesn't come attached with a NaNoWriMo novel in December from the same year. Before you land an agent, your name is your most valuable commodity. Don't put it to shame by presenting something that isn't your best work. Your NaNoWriMo novel, immediately after its first draft is written, is not your best work. Don't stick your name on that. It isn't ready. Writing your query is just as important a process as writing your manuscript. Your query is a one-page letter that will hopefully entice an agent to read/request. Just as the first draft of your manuscript won't cut it, neither will the first draft of your query. This one page will determine whether you hear back from an agent or not. This also needs to be your best work. The percentage of queries that get requests is miniscule. Even if your query and manuscript are polished and as ready as you can get them, you still have to rely on finding the right agent, at the right time, with the right project. A lot has to go right in order to land an agent. Why deplete your chances by submitting a query and/or manuscript that isn't your absolute best? NaNoWriMo's over, and you finished a 50,000 word first draft. That is incredible and you should feel very proud. You've overcome a huge hurdle. There's still a lot of work to do, but take a minute to feel proud of this accomplishment. You finished writing the first draft of a book. Lots of people talk about writing a book, not so many actually finish one. You did. Congratulations. Now, look forward to the next phase of your project. You've taken the idea from your imagination and given it legs. Publication isn't the next step, nor is getting an agent. Yes, it's time to edit. Edit that sucker until it's a thing of beauty. Allow others to help you. It really does take a village. Help your manuscript grow wings so it can fly. Bree Crowder is a writer and editor. 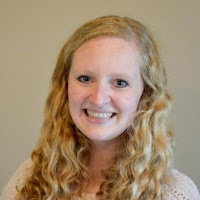 After interning with a literary agency, she knew books were what she wanted to create. Her work has been reviewed by HarperCollins editors. You can find Bree writing fiction and blogging.